Behold, Chicago (unedited)! Kim Kardashian West gave fans a first unfiltered glimpse of her daughter Chicago on Saturday morning. West shared the photo with her 3.7 million followers on Instagram, captioning the post: “Morning cutie 💗”. She’s a cutie indeed. 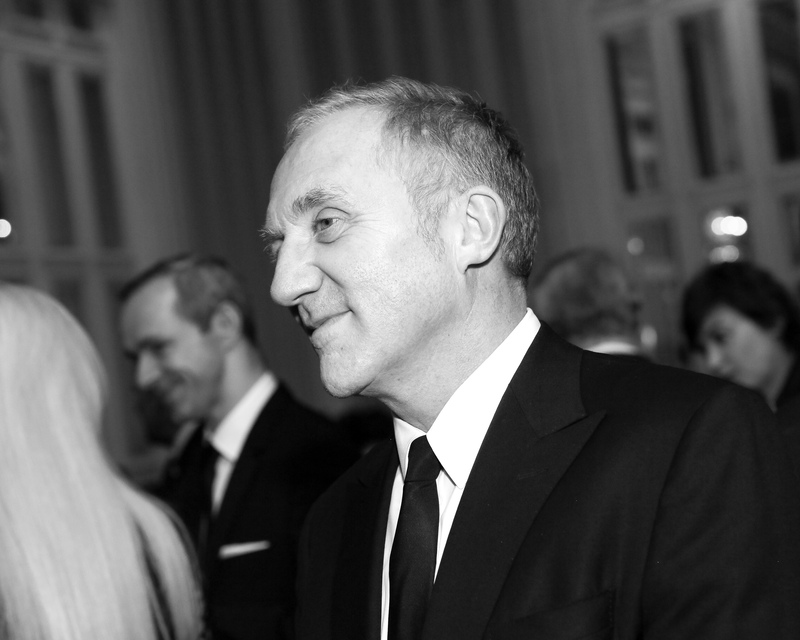 Kering has responded to allegations made by two newspaper claiming the luxury group used a loophole to avoid paying taxes on a significant portion of its earnings. France’s Mediapart and Germany’s Der Spiegel alleged that Kering billed a portion of their business carried out in various European countries to a Swiss site to avoid paying taxes to those countries. The newspapers report that while much of Kering’s business is carried out in Paris, Milan and London, the firm reported those activities to the Swiss region of Ticino to benefit from its low tax rate of 8 percent. Mediapart claims that Kering saved 2.5 billion euros since 2002 from this practice. Kering released a statement Friday refuting the allegations, arguing its Swiss businesses were vitally linked to the activities executed outside the country. “The group pays its due taxes in Switzerland, in compliance with the law and the fiscal status of the company. This business operating model is known by French and other competent tax authorities,” Kering said in a statement. Editor-favorite label Ganni has debuted a line of denim. The ten-piece lineup, including ultra wide flares and cropped jean jackets, drops March 23 exclusively on Net-a-porter and the brand’s website. “It felt right to make a fun denim collection, which will act as a counterpoint to our feminine DNA, and pair well with Ganni’s floaty silks and prints,” creative director Ditte Reffstrup told British Vogue. Beyoncé and Jay Z’s offspring already has a taste for pricey art. Blue Ivy got into a bidding war over an acrylic painting by Sidney Poiter at the Wearable Art Gala in Los Angeles on Saturday night, ultimately losing to Tyler Perry who walked away with the piece for $20,000. There’s always next time, Blue.